Psilocybin affects the central nervous system by disturbing the normal interaction of nerve cells and the functioning of the neurotransmitter serotonin, to which it is structurally similar(1). 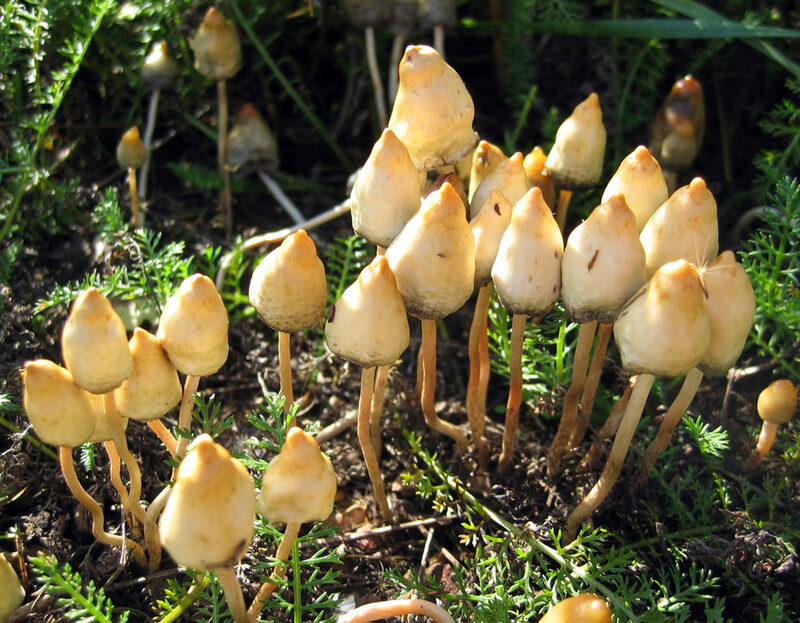 The effects produced by psilocybin and psilocyn are highly variable and depend on several factors, including the age, type, and dosage amount of mushroom used, the setting the mushroom is used in, the users expectations, past drug experiences, and personality. The effects of synthesized psilocybin and psilocyn are more predictable. Mushrooms can take 20 minutes to 2 hours to take effect, and will last for 3 to 6 hours(2). Brands, et. al. (1998); DEA, Club Drugs: An Update; DEA, Drugs and Chemicals of Concern: Psilocybin; Nordegren, T. (2002). 10 Brands, et. al. (1998); DEA, Club Drugs: An Update; DEA, Drugs and Chemicals of Concern: Psilocybin; Partnership for Awareness, Mushrooms; Nordegren, T. 2002. Drug addiction – what is it?